Wildflower is building the Brooklyn Logistics Center. 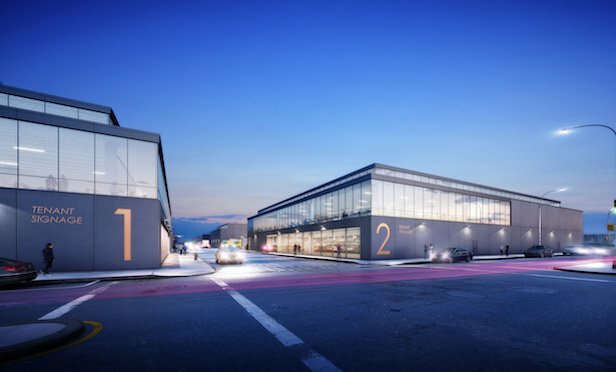 NEW YORK CITY—Two full city blocks at 12555 and 12595 Flatlands Ave. in Brooklyn, NY are being developed into nearly 200,000 square feet of high volume, automated industrial warehouses. Wildflower Ltd. is creating a two-building, last-mile distribution center, called the Brooklyn Logistics Center. The facilities are scheduled to open in October 2019.